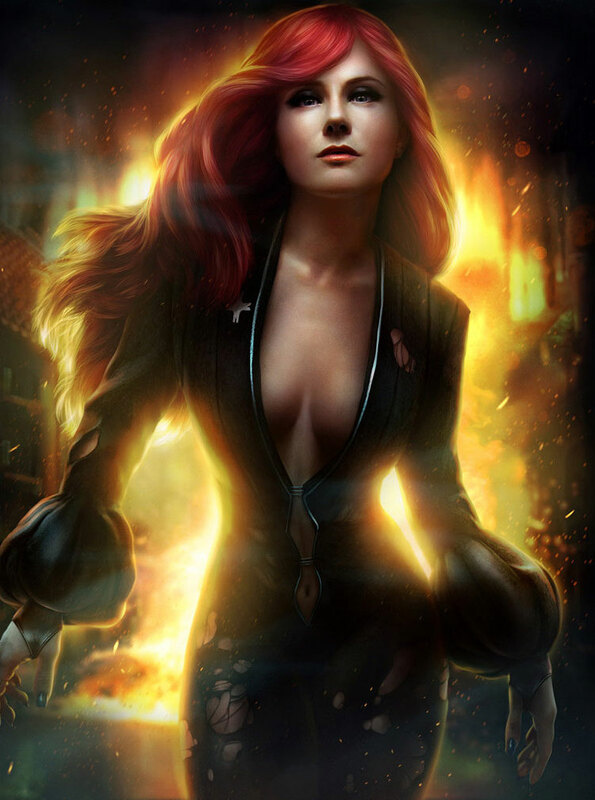 Today’s artist spotlight features Omri Koresh who is a digital artist from Kfar saba, HaMerkaz (Central), Israel. 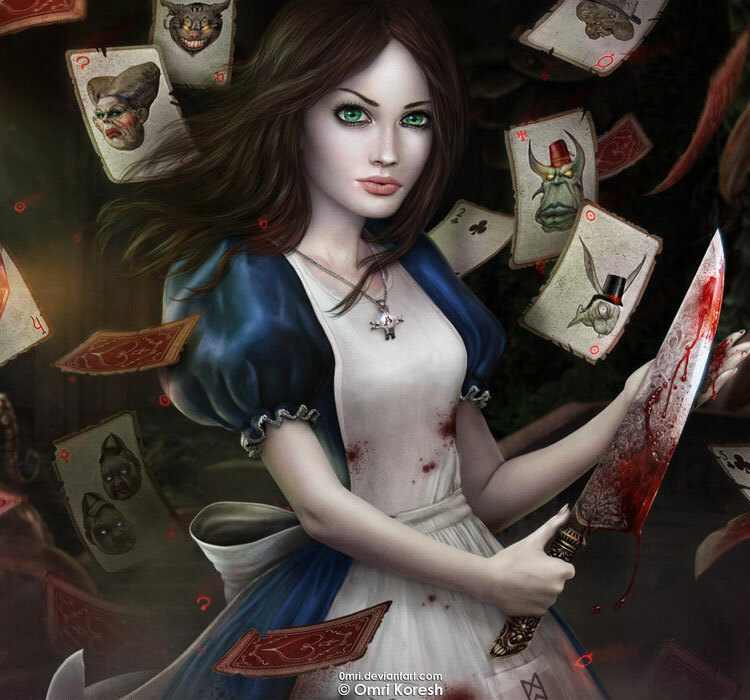 He is currently a freelance artist who has produced some brilliant fan art from the multi-platform award winning Alice Madness Returns. 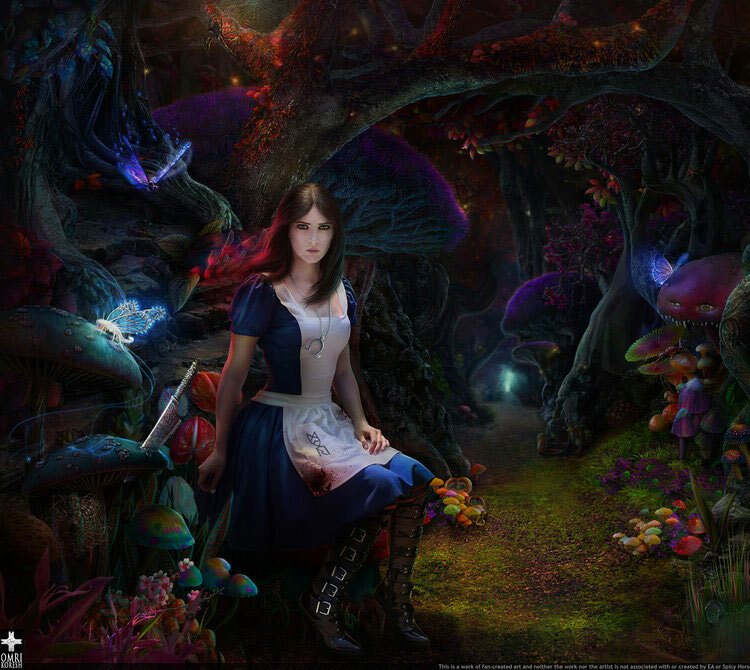 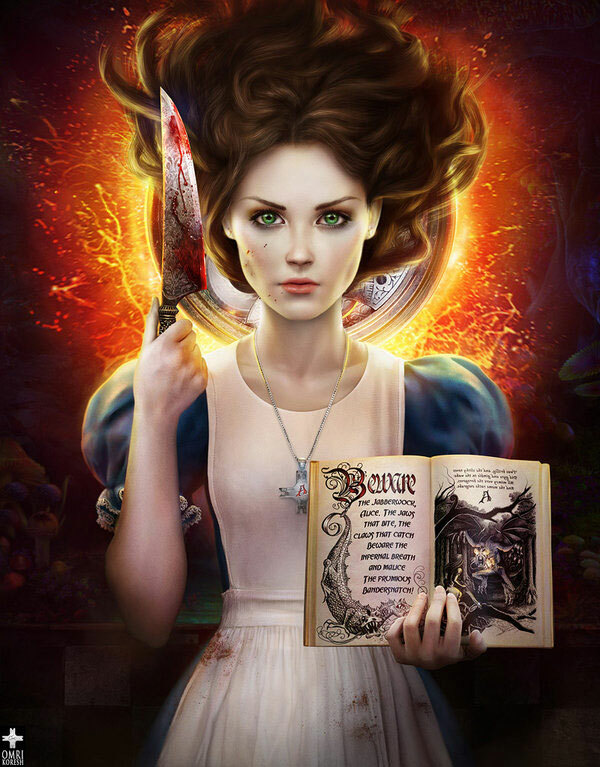 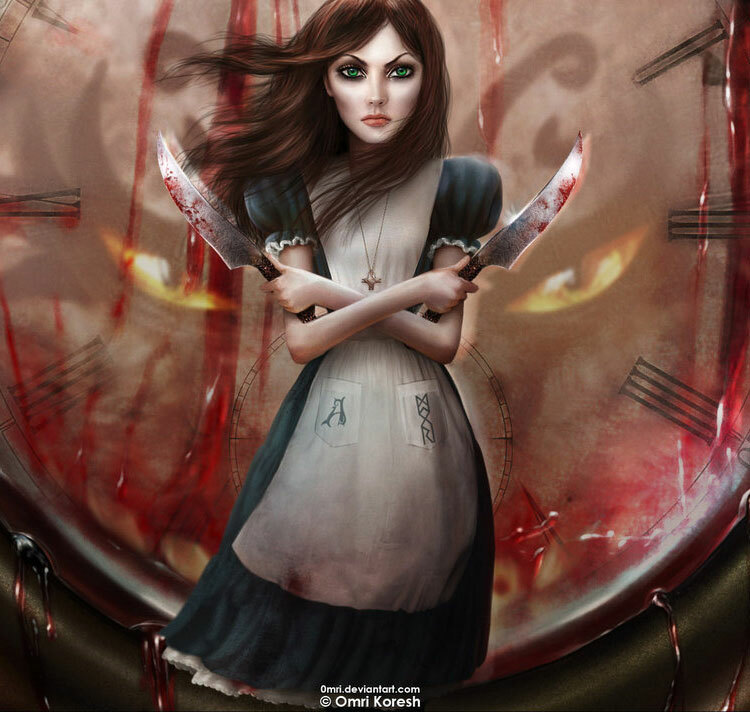 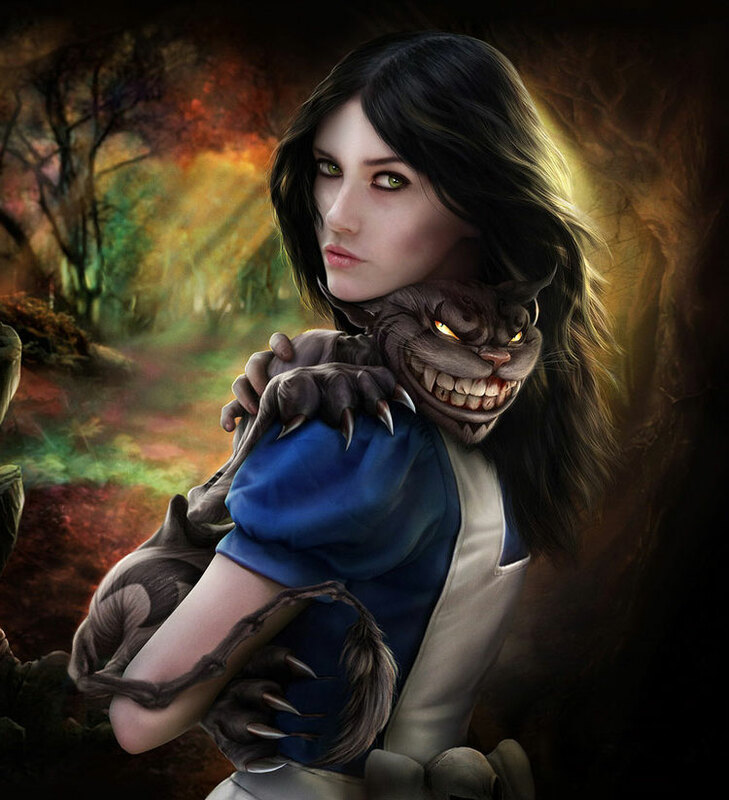 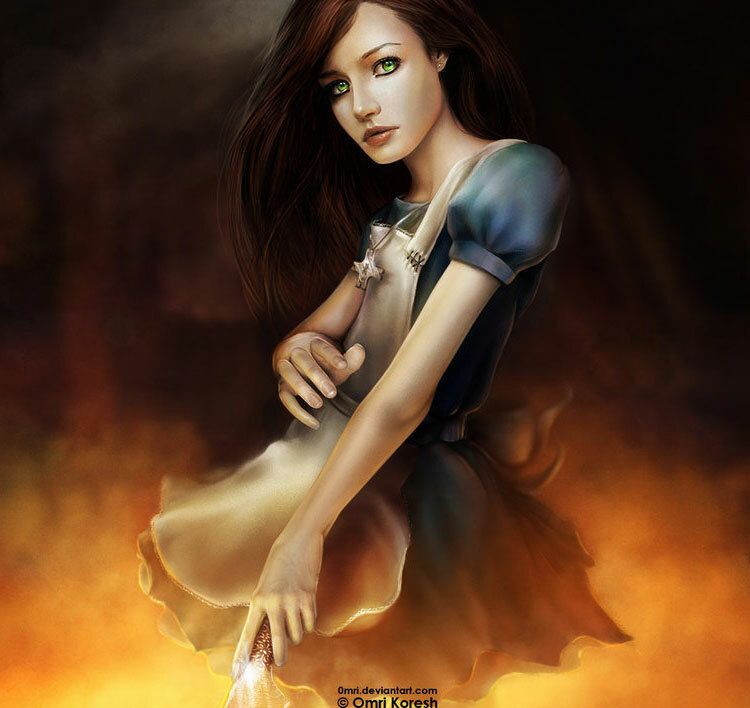 I am looking to do more reviews and would you like to see a gaming review on Alice Madness Returns? 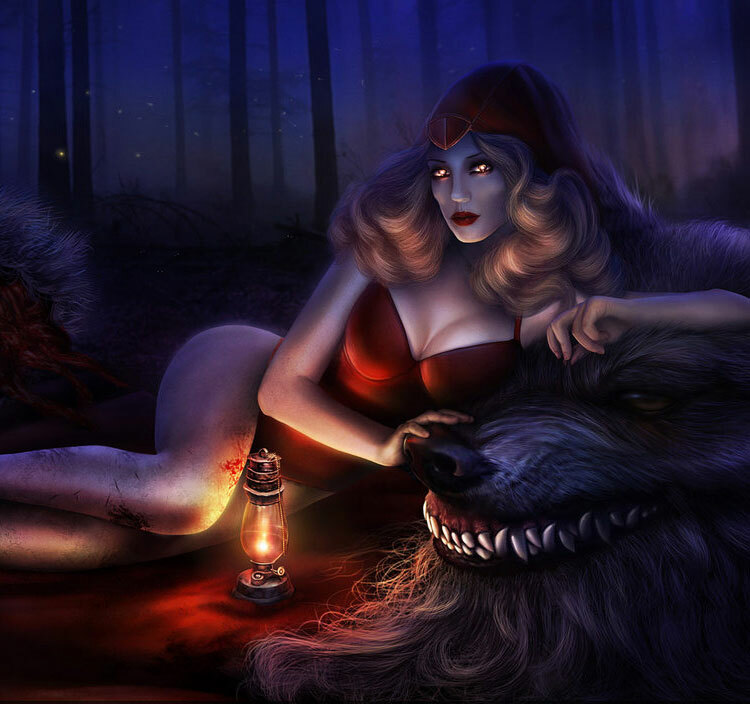 You can view Omri’s full portfolio over at deviantART.